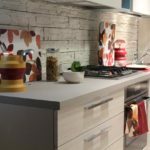 You’ve decided to renovate your home – great! You probably have all sorts of ideas and can’t wait to get started. However, what happens when you live in a strata home? There might be some unexpected problems. Luckily, we are here to help you avoid all unnecessary issues. Take a look. First things first, you should be aware of the scope of the renovation. 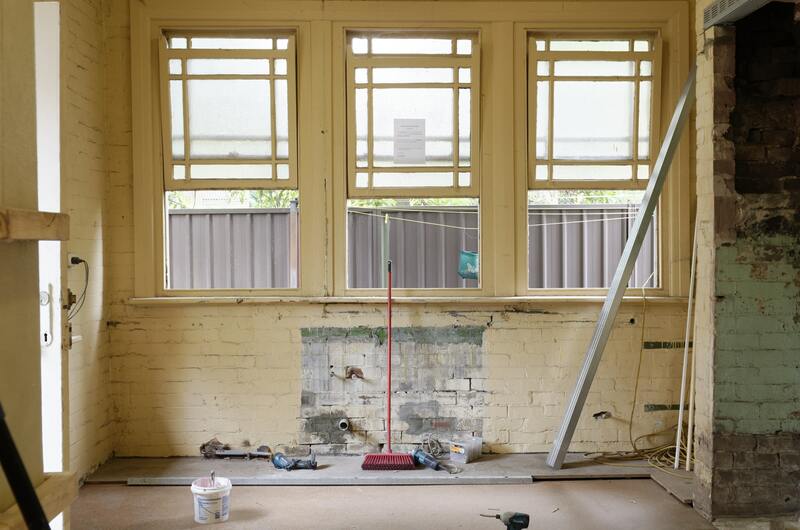 You need to decide whether you are renovating the whole house or just some parts of it and whether you plan on altering something that is common property. Replacing your windows is not the same as erecting a whole new structure. Therefore, depending on what you want to do, you will need to look for appropriate approvals. When it comes to the changes you are thinking of introducing, there are several things you need to consider. Are any of the elements you plan on using harmful for the environment? Will the noise and debris affect your neighbors? Furthermore, if you plan on repainting, make sure that the colors match the color scheme of the complex you live in. If the look of the building is a bit unified, you might have some issues with getting the permit to change your exterior. As you probably already know, living in a strata comes with certain by-laws. It is important to familiarize yourself with the rules as they can tell you what is allowed and what is not. If you are not sure what the rules are, you should get in touch with your strata company and council because they will be glad to provide you with a guide and tell you which of your desired changes cannot be made. For example, they will probably have no objections to you redecorating your interior, while structural renovations might require more approval. Having a good relationship with your strata president can be crucial for the approval of your renovation. They might be able to get the council and the neighbors on your side and help you achieve your goal. A good relationship with the strata president will not help much, though, if you are not on the best of terms with other owners of the property. That is why you should try to be friends with your neighbors. Furthermore, if you inform them that you plan to do some renovating and ask their opinion, they might be more willing to agree with your plan. Explain to them why you need to do this. If you intend to build something, make sure they know how it will impact them. Tell them how long the works will take and during which period of the day. Having open communication with your community is crucial for pulling off this endeavor. In case you encounter some resistance when it comes to the renovation, you can always consult a legal expert. Experienced professionals, such as those from Stevensen Business Lawyers, will gladly assist you in resolving this issue. However, before you start accusing someone of wrongdoing, you need to understand which parts of the strata are common property and what you own. We already mentioned how changing the look of your home in between your four walls is much easier than getting a permit to change its exterior. Now, we will give you some more examples which might help you realize the extent and requirements of your desired remodeling work. Cosmetic works usually don’t require approval and you don’t have to notify anyone. These works include internal painting, laying a new carpet, installing and replacing internal curtains and blinds as well as hooks or screws. Minor renovations, such as changing the light fittings, reconfiguring walls and wiring or installing a clothesline among other things, can be approved at a general meeting. No special resolution is required. In case your renovation includes altering or adding to the common property, your renovation will have to be approved by a special resolution and the by-laws. 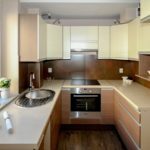 If you plan to do some remodeling and you happen to live in a strata, make sure you understand the rules and look for the approval of the strata council. Good luck with your project!